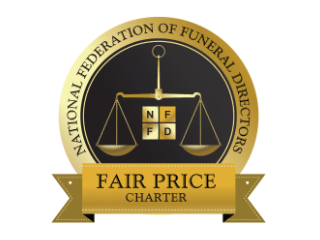 Comfort, reassurance, freedom from worry and stress – these are a few benefits mentioned by almost everyone with a Golden Charter funeral plan. They are ordinary folk, just like you, perhaps, who have given some thought to the future. Consideration for others is the most common reason for buying a pre-paid plan. Peace of mind is the most common benefit. For, with Golden Charter, you know that your loved ones will be spared much of the burden of bereavement. 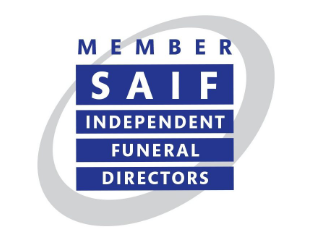 You’ll have specified every detail of the funeral in advance, and taken care of costs. Once you’ve paid for your plan, you can be sure there will be no more to pay for our services It’s a guarantee that gives you peace of mind. You can rest assured that your family will be spared what could be a financial worry. Each plan includes an allowance towards some third party costs paid on your behalf by ourselves. These are known as disbursements, for example the fees of cemeteries, crematoria, doctors and clergy. These costs are not within our control. Only if the increase in these costs were to exceed the growth of the plan, might there be any balance to pay at the time of need. You can be sure your money will be secure. 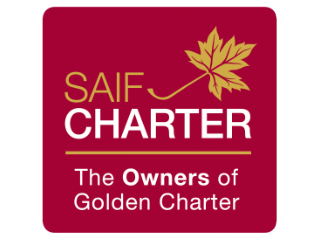 Your payment goes directly to Golden Charter Trust, which holds the money on our behalf. 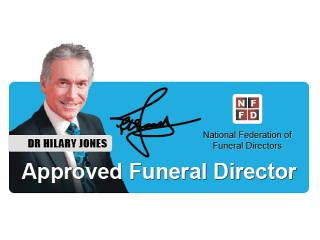 This is why we are able to provide a legally binding contract, which guarantees that your funeral arrangements will be carried out exactly as you wish when required. The trust fund is a separate legal entity from ourselves. When you purchase a plan, you will be given a free benefit – a living legacy for you, your family and friends to enjoy. 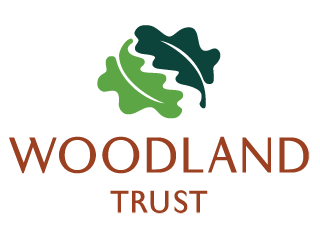 A tree will be planted on your behalf with the Woodland Trust, the UK’s leading woodland conservation charity. 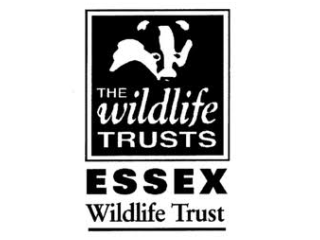 The organisation has planted almost six million native and broadleaved trees, such as oak, ash and beech, replacing trees lost and creating new woodland. You will receive a certificate to record the planting.